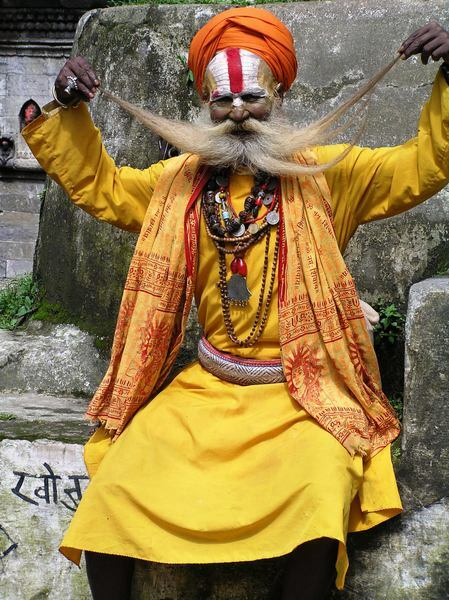 Nepal is a land of high snow-clad mountains, beautiful green hills and fertile land. 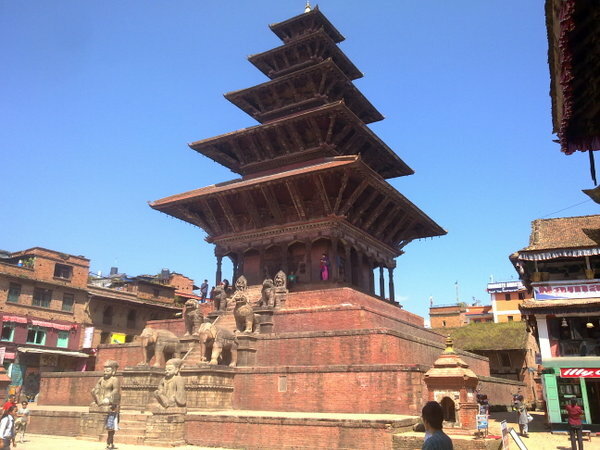 A trip that gives you an opportunity to explore temples and shrines of historical and archeological interests in the medieval towns of Kathmandu valley. Jungle safari exotic wildlife housing rich bio-diversity experience its nature beauty riding an elephant. Pokhara is a tourist's paradise full of natural as well as cultural heritage sites such as lakes, caves, & temples of Buddhist and Hindus along with panoramic mountain views. Enjoy the magical sunrise from a hill side in Sarangkot. 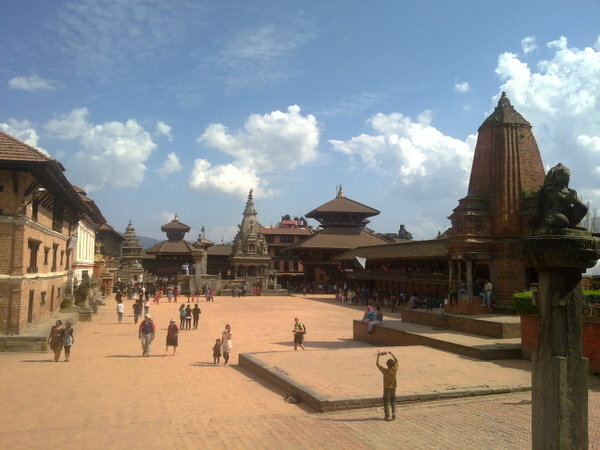 Full day escorted sightseeing tours to Patan and Bhaktapur. Day 04: Drive from Kathmandu to Chitwan. Overnight Lodge. After breakfast drive from Kathmandu to Chitwan. Upon arrival to related lodge or resort, you will be provided with brief information about different activities which you will be participating in an elephant safari,elephant jungle walk, nature walk with boat ride etc. Day 06: Drive from Chitwan to Pokhara. Overnight hotel. The moment you step into any part of Pokhara the first thing that takes you to immediate delight is the gorgeous view of the gigantic mountains. 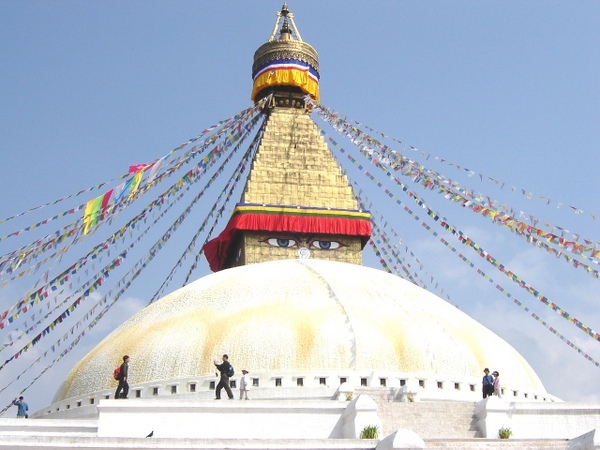 Pokhara is in fact, the first and foremost convenient point for mountain-oriented sightseeing. Mt. 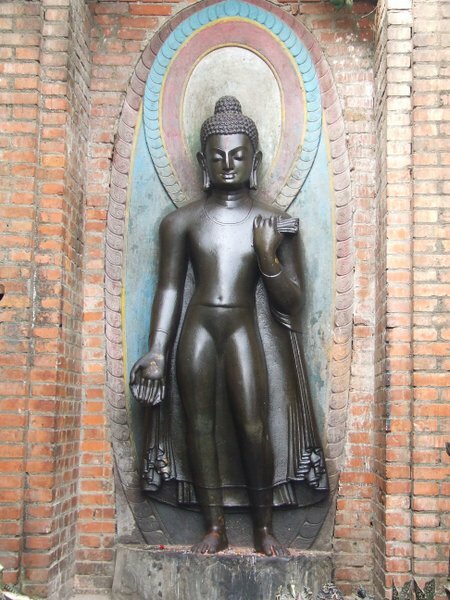 Annapurna, literally meaning the Goddess of Abundant Harvest, lies at a horizontal distance of 40 km. from the valley of Pokhara which is at an elevation of just 900 meter above main sea level. Day 07: Morning visit Sarangkotfor panoramic mountain views after spending some hours' drive back to hotel. After breakfast explore around lakeside. 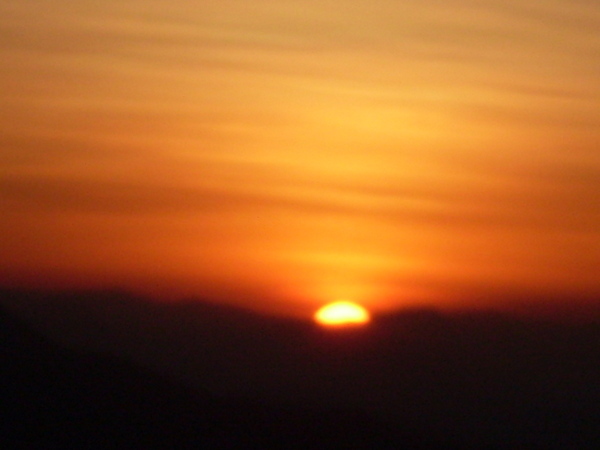 Sarangkot is famous for the view of sunrise over the Himalayas. Sarangkot offers the panoramic view of the mountains as well as Pokhara valley. From here one can experience the beautiful panoramic view of the mountains like Annapurna (8091m. ), Machhapuchhre (Fishtail), Dhaulagiri (8167m. ), Ganesh Himal (7422m. ), Manaslu (8156m.) and many more. Begnas&Rupa, these twin lakes lie in the north-east of Pokhara valley about 15 km away from the airport. The road to Begnas follows Kathmandu-Pokhara Highway as far as Sisuwa near the police check post and branches off the road towards north. It is possible to take a bus ride to the dam side of Begnas from the city. Day 08: Drive from Pokhara to coffee farm in Dhading. Overnight at Country Paradise Resort. After breakfast, drive from Pokhara to Dhading which is approx. 4 and half hours’ drive to Country Paradise Resort. Home to Nepal’s highest coffee plantation and perhaps one of the highest organic coffee estates in the world, this idyllic setting is a model for environmentally friendly fair trade coffee production and tourism for developing the rural area based for helping the unskilled local women’s and disadvantage groups. Day 09: In Dhading, visit schools and walk around the villages. Today you will visit our schools project, water tank, short walk around the villages and meet local people. Day 10: After breakfast, drive back to Kathmandu. Overnight hotel. Day 11:Final departure from Kathmandu.